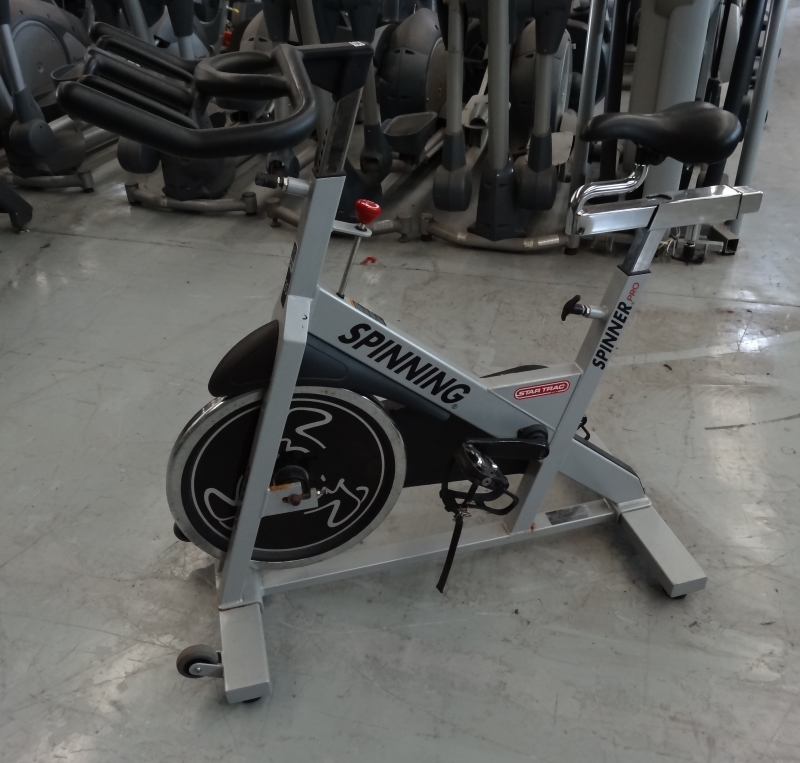 The Spinner Pro, manufactured by Star Trac is classically simple yet elegant with the same geometry and feel as a road bike and the durability of a full commercial machine. Buy Star Trac Spinner Pro Spin Cycle online. If you are interested in the Star Trac Spinner Pro Spin Cycle for sale, feel free to enquire above.